If you truly want to experience the history and iconic landmarks of the London, consider checking out various options at Golden Tours. Formed in 1984, Golden Tours is the London’s foremost travel and sightseeing company, offering an array of tours & travel options to explore London and the UK. The tour packages will help you experience each of the amazing attractions of the city. 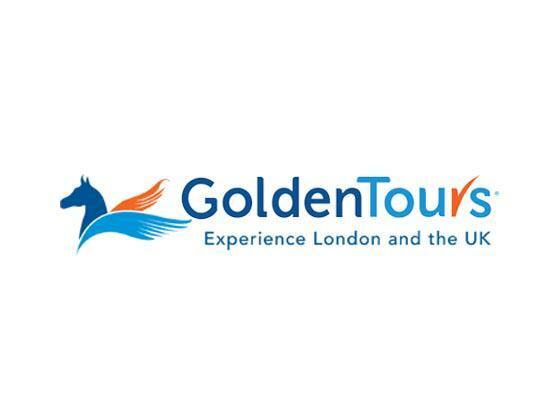 Whether you are looking for sightseeing tours, luxury dinner cruises, theatre and attraction tickets, walking and biking tours, city breaks or day trips, anything that can be done and experience in London is included in Golden Tours packages. Their excursions are totally escorted by professional guides, including traveling by luxury air-conditioned coach and all entrance fees. They understand how important your leisure time is to you, and therefore the tours are designed in such a way that you can have maximum time at each venue to fully appreciate it and enjoy the experience. Whether you are looking to extend your horizons by taking exotic vacation abroad, or looking to explore your own backyard more closely, we have a wide range of holiday options for you, and also discount vouchers for flights, hotels, and car hires. As such, go through our deals for NCP and Millennium Hotels and you will understand how easy it is to have a convenient and luxurious trip at budget-friendly prices. All the deals here are 100% free, no obligation offers. On this page, you will find dedicated offers for Golden Tours that hardly take more than a couple of seconds to apply. We continue to add more deals as soon as they are available to us. So, you can come here from time to time to discover new offers, or you can subscribe to our weekly newsletter that is packed with the best deals. 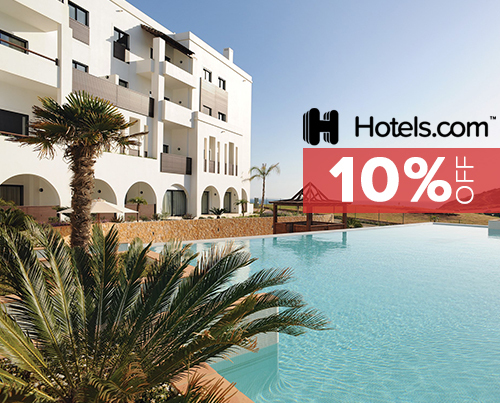 If you like any voucher, click on it to know more about it and view the promo code. Copy this code, and follow the steps below to learn about how to apply the voucher code on the Golden Tours website. Check out different tours and events, and learn about schedules, timings, prices, inclusions, and other details. 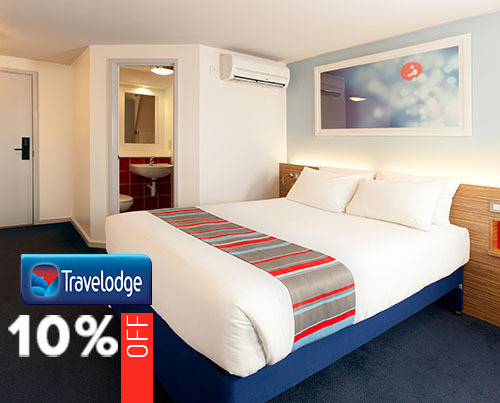 Pick out your preferred package, and click on “Book Now”. Pick add-ons if you wish to. Review your order, paste the promotional code in the appropriate area, and checkout. Enter travelers and payment information, and book the tickets. Would you like to spend a memorable day with someone special on a luxury river cruise? Or, perhaps you would like to take your special date to the theatre or musical event? Find all these options and much more to explore one of the world’s favourite cities – London, from this online tour operator. Golden Tours is the London’s foremost travel and sightseeing company, offering an array of tours & travel options to explore London and the UK. The tour packages will help you experience each of the amazing attractions of the city. Dealslands discount vouchers for Golden Tours are meant to help people save money on the purchases they make. We promise that our voucher codes for Golden Tours will cut down the cost of each product to the price you could easily afford.